Expand the capabilities of Chief's flat panel TV floor stand or mobile cart with PAC720 dual display accessory. Question: What is the maximum size TV this stand can hold? 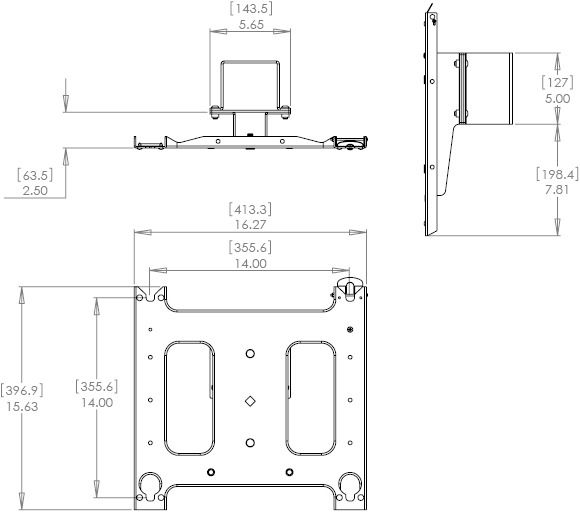 Answer: PFC2000 can hold up to 200 lbs and can accommodate monitors between 42" to 71".